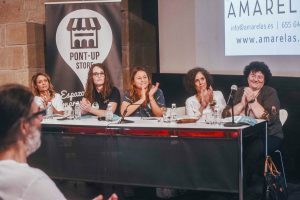 The Pont-Up Store is an initiative to support entrepreneurship, open to all citizens, and which focuses its efforts on increasing the entrepreneurial culture in society. 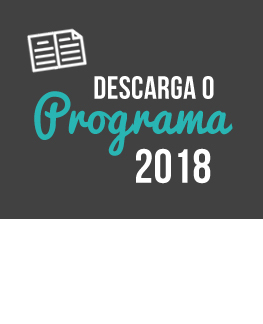 It’s the only Galician event where entrepreneurs, professionals, students, investors, institutions, companies, sponsors and media meet to support innovation, collaboration, training, financing and creative entrepreneurship. 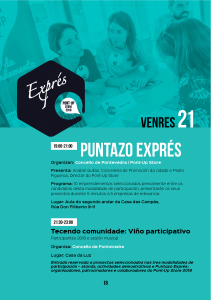 During Pont-Up Store, Puntazo Exprés will facilitate the approchement and dialogue between entrepreneurs and representatives of renowned Galician companies and entities already consolidated through the presentation of 10 projects of new entrepreneurship, with a dynamic and agile format. 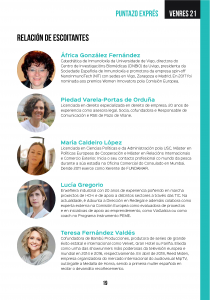 África González will be one of the chosen listeners. ← Previous Previous post: Can a nanovaccine be the solution to pancreatic cancer?